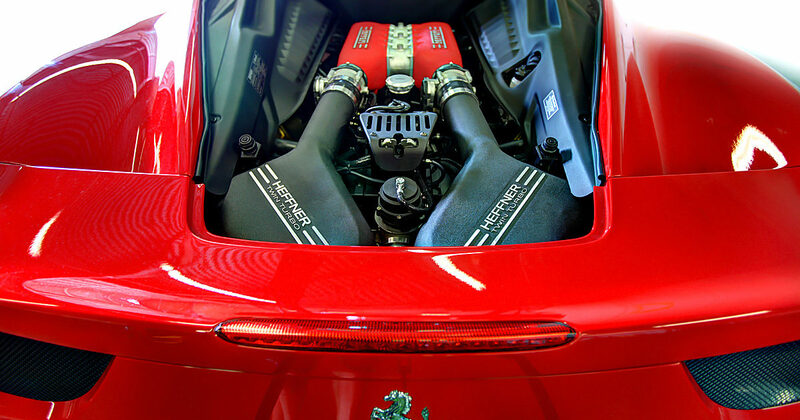 Often Heffner Performance has clients wanting something special and unique. They never stop dreaming. 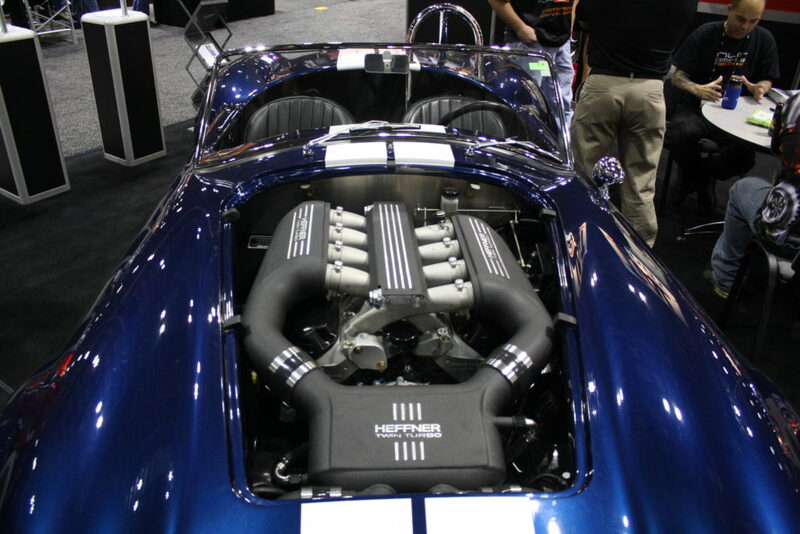 That is why we have taken our talents and focused them towards offering these “one off” creations. 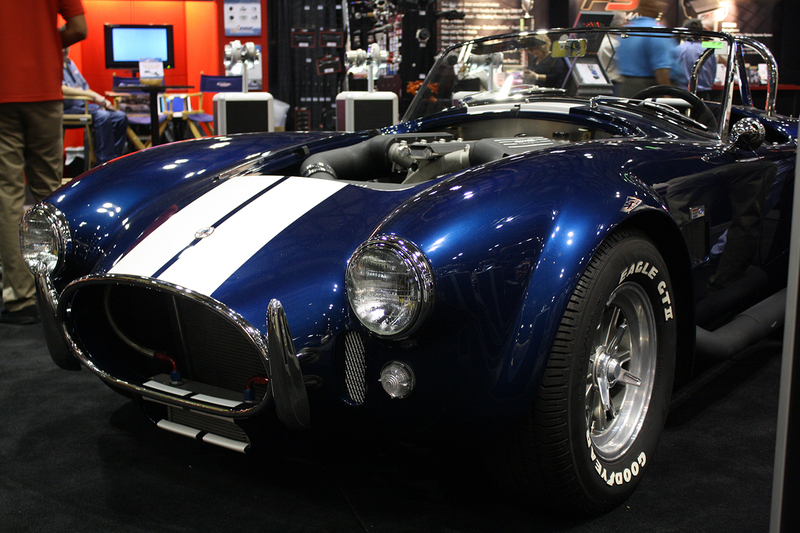 Step up to a fully hand made custom dream car built to the absolute highest quality and technology. 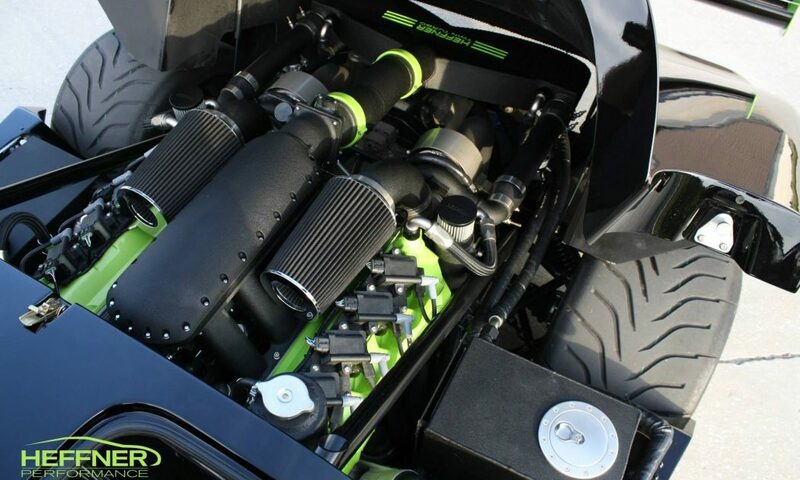 We can deliver true full custom street / race build based on your specifications. 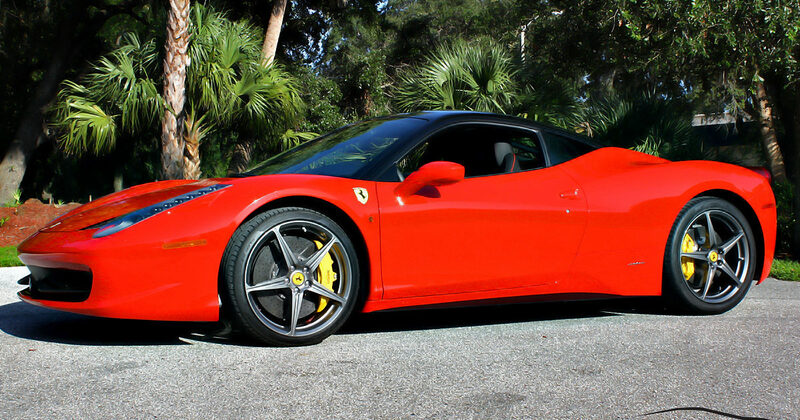 Special builds are only managed on site at our Sarasota Florida location. Contact us for a consultation on what we can do for you. Our Superlite SL-C is currently being built. 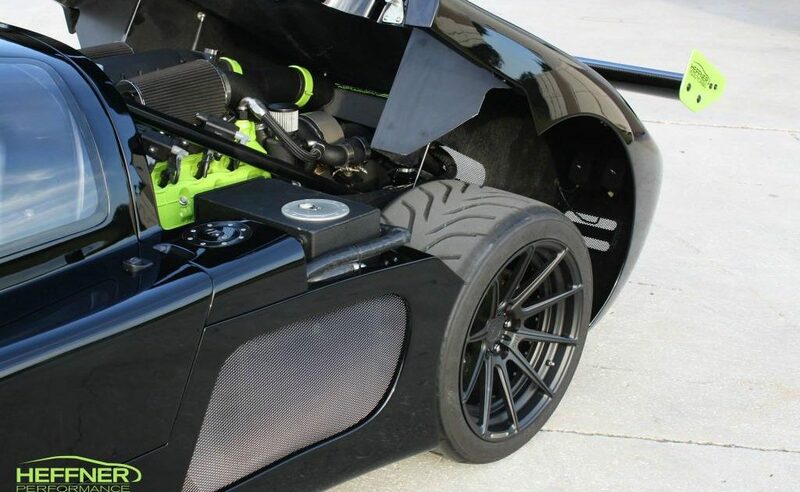 This hand made race / street car is being mated with a Lamborghini Gallardo drivetrain and a custom twin turbo system. 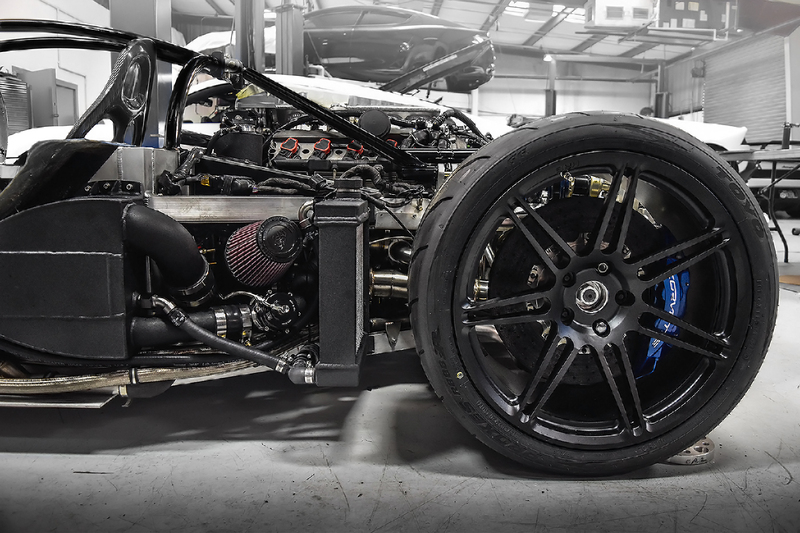 Ultima mated to a Ford GT drivetrain, hand made components, CNC Intake, and custom twin turbo system. 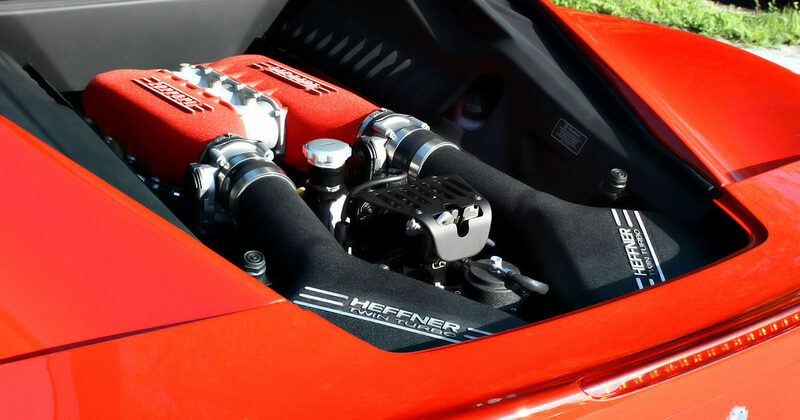 Custom made Heffner twin turbo system made for a stock engine Ferrari 458. 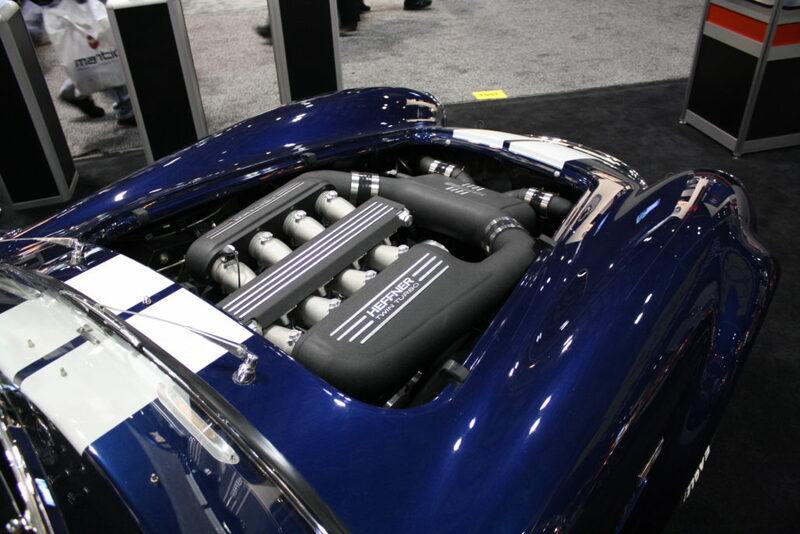 Twin turbo system custom designed, made and tuned for a beautifully made Cobra replica.